Netflix has confirmed that Dear White People will return for a third season. The announcement was made by Giancarlo Esposito who narrates the show. Watch his video below. 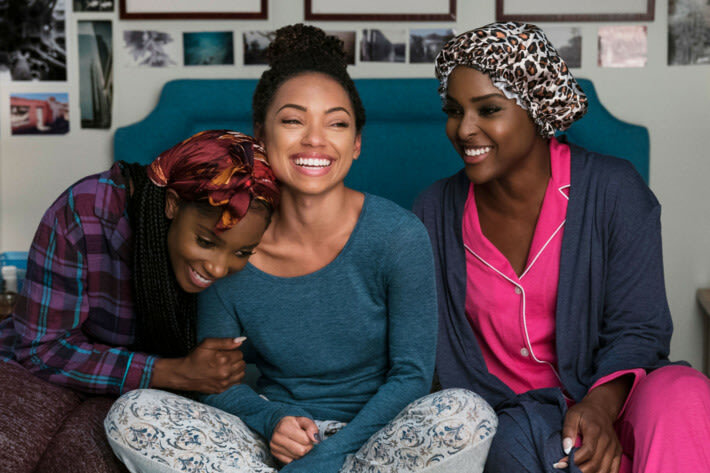 The show, based on Justin Simien’s 2014 movie of the same name, follows a group of students of color at Winchester University, a predominantly white Ivy League college. The show debuted in 2017 with a second season debuting earlier this year. S3 is expected to hit Netflix at some point in 2019. The show stars Logan Browning and Brandon P. Bell among others.